The first rule of spending money on a large purchase is to use your savings first before getting into debt with loans and credit cards. 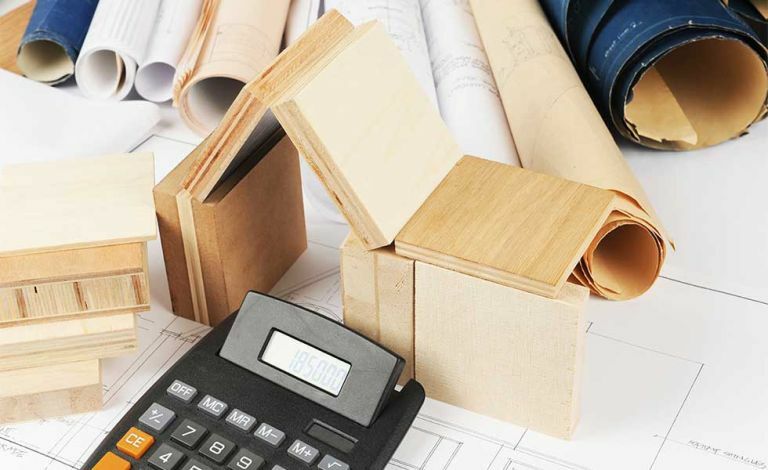 However, for a really savvy approach to financing a large project, such as a kitchen extension, loft conversion or a complete redecoration, think about how you can best use your savings to get something back in return. All financial products require a credit check. Check your credit report is up-to-date, with Equifax or Experian, before applying for a loan or credit card. If not sure, ask for a ‘soft search’ to be done. This means a lender wont look at your credit report but based on what you tell them can advise if you will be accepted. If they do a full search a mark could be left on your report if turned down, which can affect future loans, mortgages and credit cards you apply for. Paying a visit to comparison websites, such as MoneySupermaket.com, MoneySavingExpert.com and uSwitch.com is a good place to start when you’ve decided which type of finance best suits your project and financial situation. According to uSwitch, the current best rates reveal much on how you can save by getting a mortgage, using a credit card but also how low personal and secured loans are. Credit cards – from Santander 123 Credit Card – 23 months 0% interest on transfers, 0% transfer fee. If you haven’t done so already, sit down and go through all of your in and outgoings on a typical month to find out exactly how much you can afford to pay back to a loan, mortgage or credit card each month. This will alternatively tell you how much you can afford to pay into savings if you are planning to start a home improvement in the future. Once you’ve found out how much you can spare each month, see how much you can borrow and find a method with a timescale to suit to match your payback budget. It’s a good idea to set up a standing order of a set amount from your account to the lender once you’ve agreed a financing plan – just make sure you meet the minimum payments and the deadline set by the lender. The world of financial lending is fraught with technical terms and abbreviations. Make sure you know what each means before committing to a contract to ensure you’re getting the best rates and deal for you. Here are a few of the most common words and phrases you may come across. Used on lending such as loans, mortgages and credit cards, the APR shows the total cost of borrowing over a year, including interest, upfront fees and charges. The APR is a good way to compare different lenders offering the same loan amount like for like. For example, a loan with an APR of 15 per cent is more expensive than a loan with 10 per cent APR. The higher the AER, the better the return rate on your savings. This rate shows what the interest rate would be if the interest was paid to you at the end of each year. When you are granted a ‘secured loan’, the amount borrowed is secured against property you own, such as your home. If you don’t keep up with repayments, the lender could seize your property to the value of the debt. Money borrowed as an unsecured loan is not linked with property you own so a lender can only sue you for repayments and not seize anything you own. A product such as a loan or mortgage that is sold as having a ‘fixed rate’ will have the same interest rate set for the duration of the lending term. The opposite of a fixed rate loan, a loan with a ‘variable rate’ will be subject to fluctuating interest rates in line with the rate set by the Bank of England. Clearing is the time it takes for your money to reach the designated account. This is the maximum amount of money a lender will allow you to have per loan or credit card. You must stay within your credit limit to avoid paying hefty charges and suffering greatly increased interest rates.